The VIP Lounge has established itself as one of London’s leading wedding venues in the heart of Edgware. It a very popular venue for marriage ceremonies, grand wedding receptions and banqueting parties with many locals. 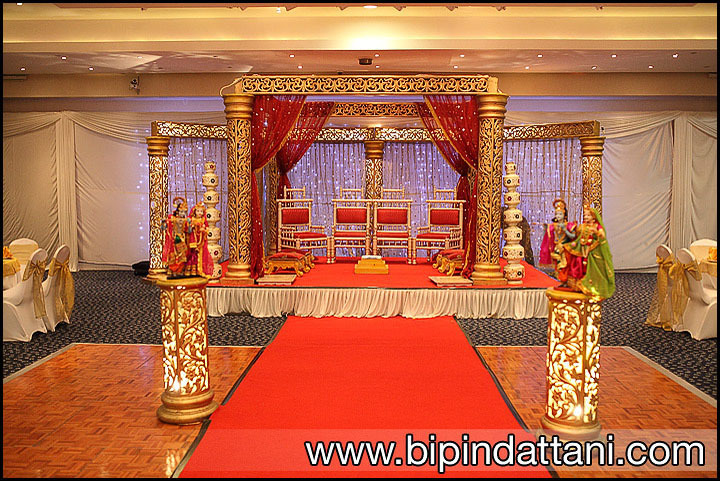 They have now introduced an in house mandap for Indian hindu weddings, best to contact for their prices and packages.